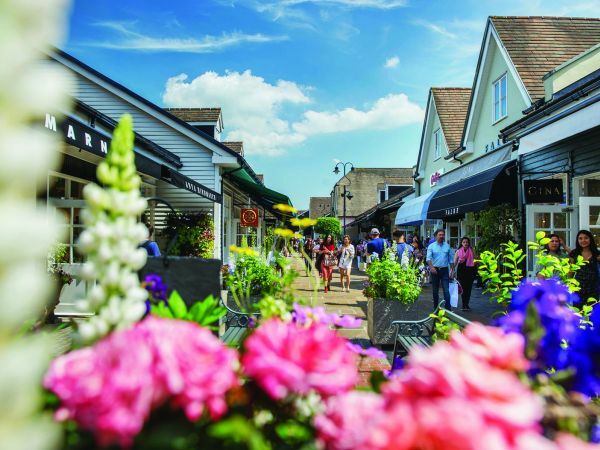 Visit Bicester Village and discover more than 160 boutiques of leading brands, including Oscar de la Renta, Gina, Saint Laurent and Temperley London, with savings of up to 60% on the recommended retail price and instant tax refunds. As our special guest, you are invited to enjoy a further saving of 10% on the Village price. To benefit from this offer, simply print the attached voucher and present it at the Bicester Visitor Centre or Information Hub, located next to Bicester Village Station. Enjoy luxury shopping at more than 160 designer and fashion brands with up to 60% off RRP all year round.